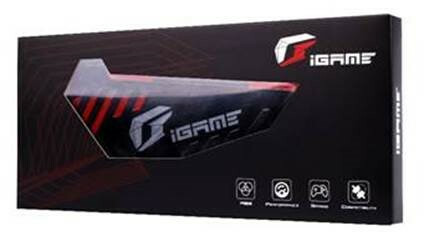 Colorful, a company you may know for their Graphics cards, motherboards and storage solutions in the Asian and European markets has today announced the launch of its newest product in its iGame series of gaming focused hardware. The kits are the almost gaming standard of 3200MHz which is nice to see they are offering, but with their custom headspreader that is bright and has lots of slits and cuts for RGB illumination. One of the nicer surprises I found on this kit is the fact that it supports ASUS Aura Sync for its RGB, a nice thing to me considering I would rather just change all the RGB settings from my motherboard and not separate software for each piece of hardware, so nice seeing Colorful allow that, though its unclear if it also works with other motherboard solutions as well. 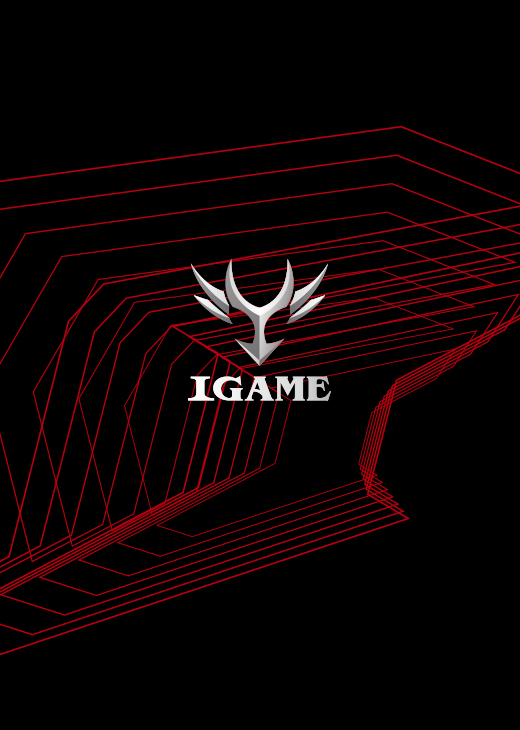 Colorful has also said that they have designed the iGame DDR4 memory to fit in aesthetically well with their other iGame products. The heatspreader features what they call “Aggressive, gamer styling featuring the new iGame logo” the heat spreader should do a decent job of keeping the memory cool since it isn’t clocked astronomically high, which is quite nice. It features an RGB lighting stripe on the top which seems to have a diffuser on it. Finally, Colorful has said the iGameDDR4 memory kits will be offered in speeds of up to DDR4-3200MHz and single stick capacities of 8GB, so relatively common higher spec RAM. They also recommend that using kits of 4 or more on higher-end systems will allow the “best experience” which I’m unsure if that means these will work in quad channel or not as this seems sort of vague. Colorful has not announced pricing or have they mentioned availability in the international markets.